If you surf the internet most often than usual or you have tried shopping online maybe from Aliexpress, Amazon or a few other online shopping sites, you may have, at one point or the other, be asked your city / state zip / postal code. Long before now, I used to type random 6 figures into that box until I realized that using 111111 simply means you do not know your postal / zip code. Going forward, the codes 111111 have always worked for me. Yes! It has. However, wouldn’t it be nice if you actually knew the zip / postal code to your state/city in Nigeria? If you ever thought the ZIP Code / Postal code is +23480 or +23401, you are absolutely wrong. 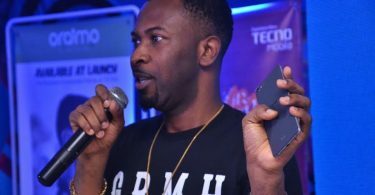 234 is Nigeria’s Area code and not the postal code. Area code and Postal code are two different things. What Is A ZIP Code Or Postal Code? If you are living outside the US, you are normally asked what the postal code is and not the zip code. 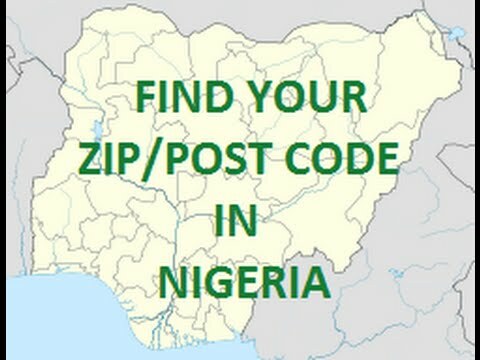 This is because ZIP codes are usually used in the United States and not in Nigeria. However, they often mean the same thing. ZIP Code in its full terms means Zone Improvement Plan Codes. As earlier stated, Zip Code and postal code can be termed as the same. The only difference is that ZIP is used in the US while other countries often use Postal Codes. So, just in case you are mistakenly asked the Zip code of your location, simply input the postal code and you should be fine. 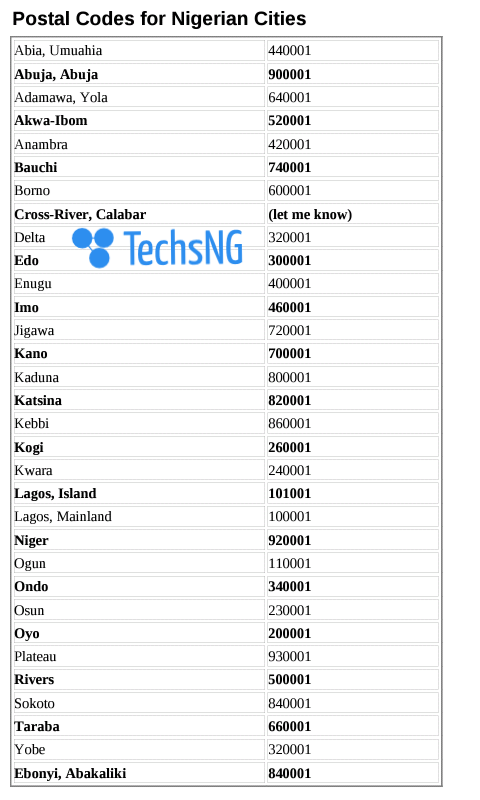 The image below clearly shows the postal codes for the cities in Nigeria. If one for reason or the other, you can view it, simply post your city as a comment and we will reply you with the postal code. 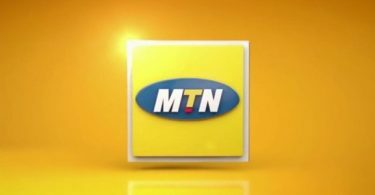 Port Harcourt postal code is 500272. So, there you have it. If you need the postal code to a particular city in a state and it isn’t present in the image above, feel free to tell us using the comment form below and we will provide you with the postal code as soon as we can.